Copyright: The copyright for all images created through this award remains with the photographer. However, the support of the Trust must be acknowledged in any subsequent exhibition, presentation, publication or other display or usage of images resulting from the award. Who can enter: Open to British nationals, or those living and working in the UK. The award comprises a grant of £1,250 to complete a photography project, support from industry professionals, and a further £1,150-worth of premier printing at Metro Imaging. 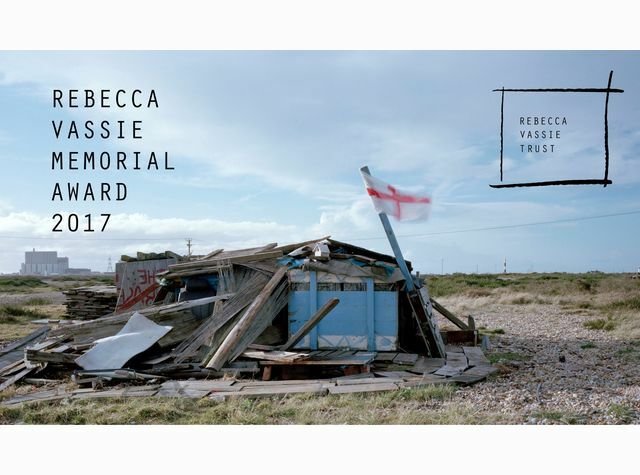 Submit a proposal setting out a compelling vision for a photography project around ‘a human story we seldom see’. Judges: Karen McQuaid, senior curator at the Photographers’ Gallery, Matthew Tucker, UK Picture Editor at BuzzFeed, Professor Steve Macleod, photographer and creative director at Metro Imaging, and photography critic Jennifer Thatcher (Art Monthly, ARTnews). Your CV (no more than 2 sides of A4) including two professional referees. work. You may add a short caption / description for each image.